Luria is the executive director of Ateret Cohanim, a settler organisation working to create a Jewish majority in the city of Jerusalem. 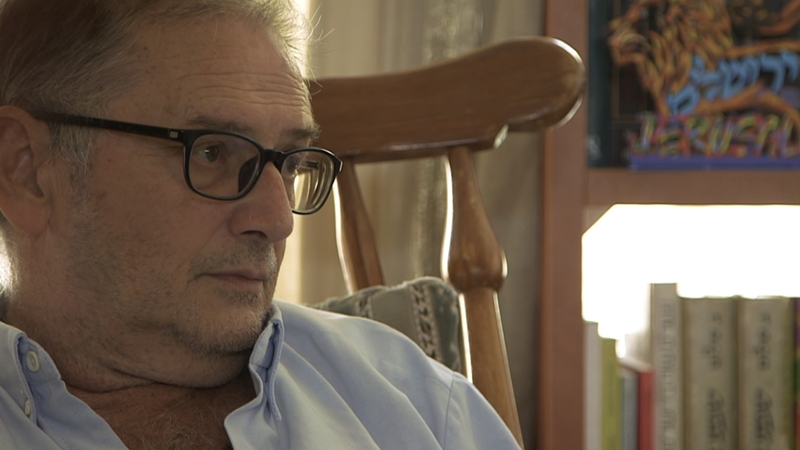 Raised in Australia, Luria says Israel is his only home, in spite of only having moved there 25 years ago. He is one of more than 850,000 people residing in Jerusalem. After a peaceful period under Ottoman rule, where Islam, Christianity and Judaism coexisted in relative harmony, the decline of the empire and consequent victory of the British in Palestine during World War I set the stage for the eventual takeover of the city. During the 1948 Arab-Israeli War, Jewish forces captured West Jerusalem as the eastern half became part of the Hashemite Kingdom of Jordan. Almost two decades later, the 1967 Six-Day War would see the Jewish state claim rights to the Golan Heights, the Sinai Peninsula, the West Bank, and all of Jerusalem. Since then, Israel has established over 200 illegal Israeli settlements on Palestinian land with about 600,000 settlers in the occupied West Bank and occupied East Jerusalem. 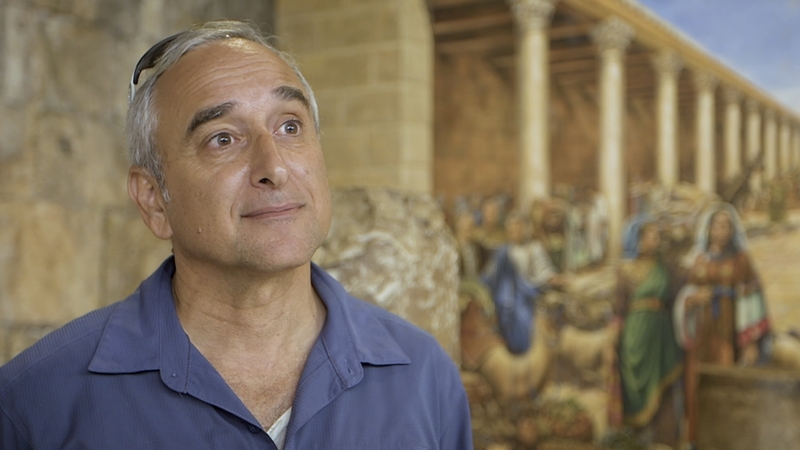 In this two-part film, Al Jazeera’s Awad Joumaa follows a cast of characters – Jewish, Christian and Muslim – that call Jerusalem home. A Muslim scholar; a Christian Palestinian researcher; a former Israeli soldier and former Zionist turned professor; a self-described Zionist settler; a peace activist; an actress and her artist son; and a father, whose son is under home detention, fighting to hold on to his house in the Old City. These are some of the key characters, sharing their stories and thoughts on the city’s past, present and future. This is the story of Jerusalem as told through its own people. 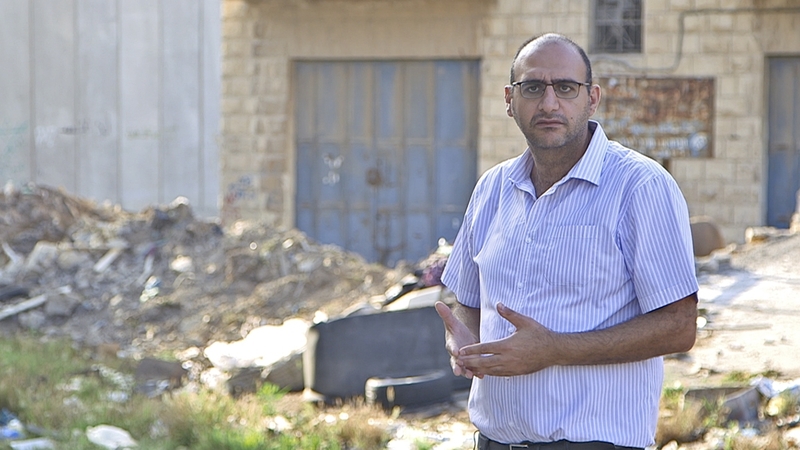 Harami works for the Christian Liberation Theology Centre Sabeel, a civil rights-based organisation working for a peaceful resolution to occupation in Jerusalem. He sees Israel’s occupation of Jerusalem as systematic, and the destruction of its original Palestinian communities as a means to further cement Zionist presence. “Just about every possible public service you can think of is under-budgeted and lacking in East Jerusalem,” says Laura Wharton. Wharton served in the Israeli army in the 1980s but believes there must be a better way to organise and run the city, where everyone is treated equally. She is a member of left-leaning Israeli political party Meretz. “The only thing they get a lot of is parking fines and housing demolition orders. Those are the only things they get,” she says. 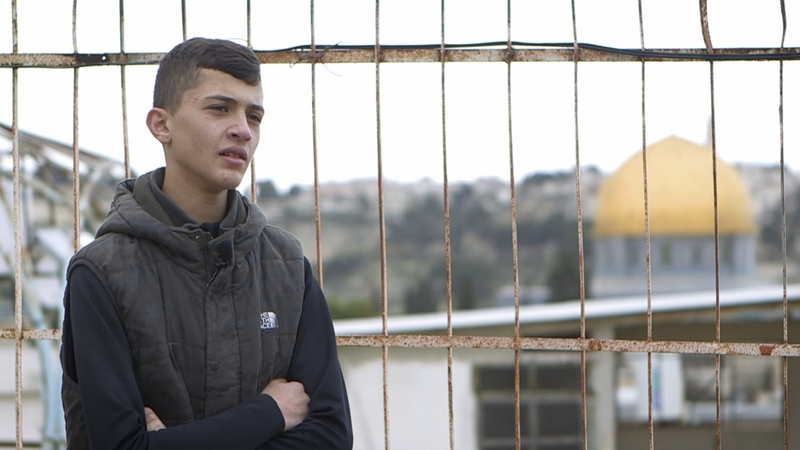 Mahdi Abu A’asab has spent more time waiting for verdicts in Israeli courts than outside playing with his friends in the last few years of his teenage life. The fact that his family is also on edge because of the constant threat of detention makes things all the more stressful for the 15-year-old. 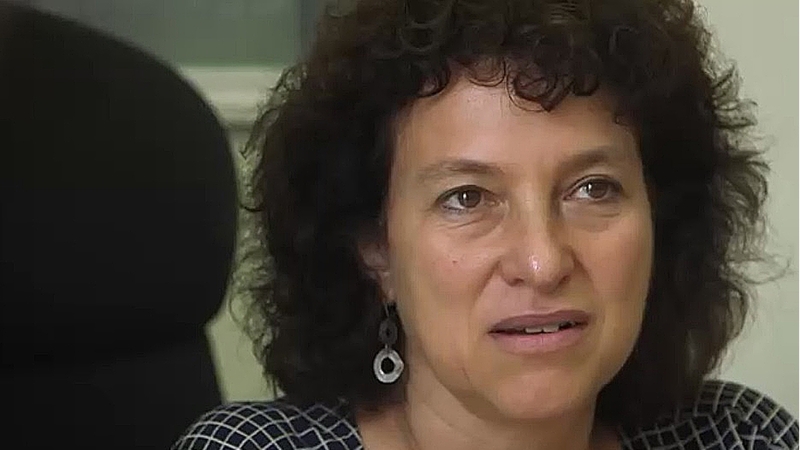 “The only people with connection here with sovereign rights here are the Jewish people. There’s never been an Arab state here with the capital of Jerusalem. So when I hear Arabs today talking about they’ve got a connection for generations, no such thing,” says Daniel Luria. Raised in Australia, Luria was raised in a Zionist household and moved to Jerusalem 25 years ago. Although he believes there is “room for everyone [from different faiths] in Jerusalem”, he holds firm in his belief that Israel belongs to the Jewish people and the Jewish people alone. Sway is a professor of Philosophy and Islamic Studies at Jerusalem’s Al Quds University. 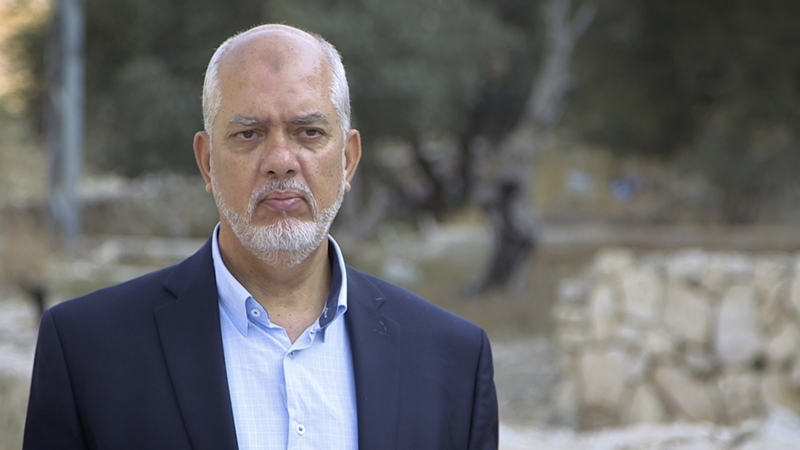 His eldest son, Mahmoud, lost his ID status in the country when he travelled to the United States to seek work after chronic unemployment within Palestine. He is now only able to visit Palestine, and in particular Jerusalem, as a tourist. 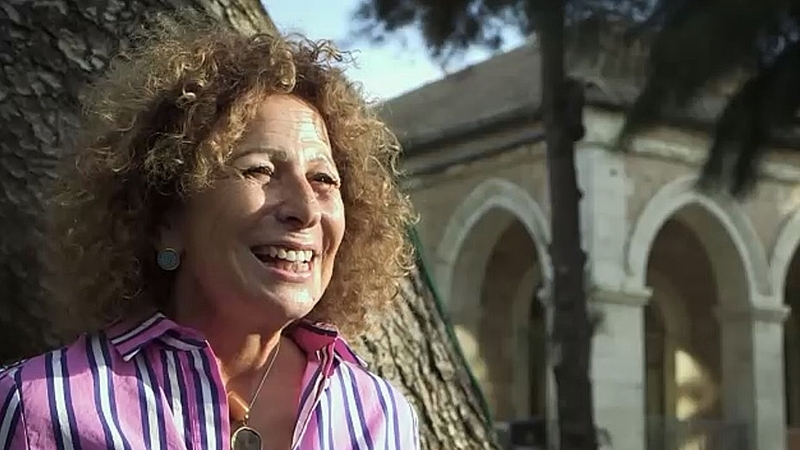 Originally from Buenos Aires, Argentina, Margalit spent 20 years serving as a council member on the Jerusalem Municipality, trying to prove a case of discrimination against Palestinians using empirical evidence, such as municipality budgeting. Imam’s entire family was evicted from West Jerusalem in 1948 when Jewish forces captured the city. Between 60,000 and 80,000 Palestinians were forced out of their homes. “Enlistment in Israeli society is the default right. 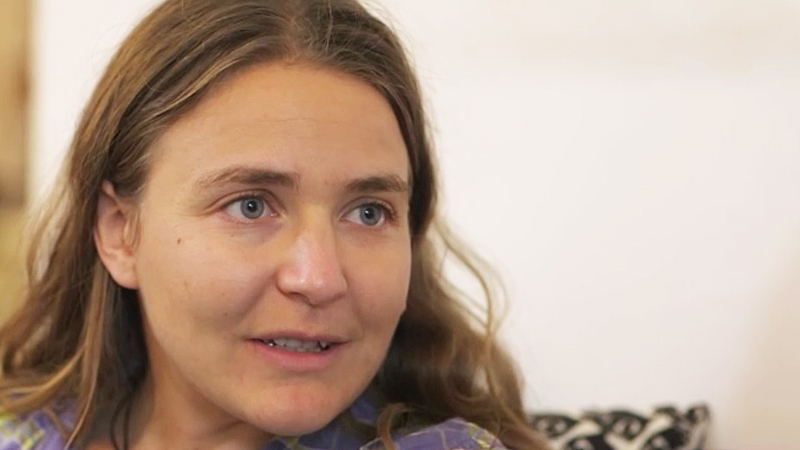 So choosing to step out of that is, is choosing to be different and to define yourself as different and it has different consequences that are beyond prison,” says Sarah Vardi, an Israeli dissident who, against Israeli societal expectations, refused to serve in the army.